Welcome to the Warkworth Golf Club. 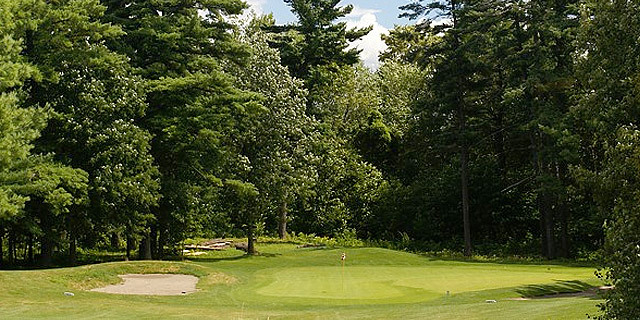 This scenic 18-hole course is situated among the rolling hills of Northumberland County just east of Warkworth, Ontario, Canada. The course is well manicured with mature trees, sand traps, water hazards and large sculptured greens. Enjoy Warkworth Golf with one of our Memberships Packages or pay-as-you-go Greens Fees! Use the navigation menu to the left to explore the site. Enjoy your visit and thanks for stopping by!